HydroScience has been providing services for Cache Creek Casino Resort's water supply and wastewater treatment facilities since 2002. The HydroScience designed facilities utilize several state-of-the-art membrane filtration and desalination technologies to produce extremely high water quality. 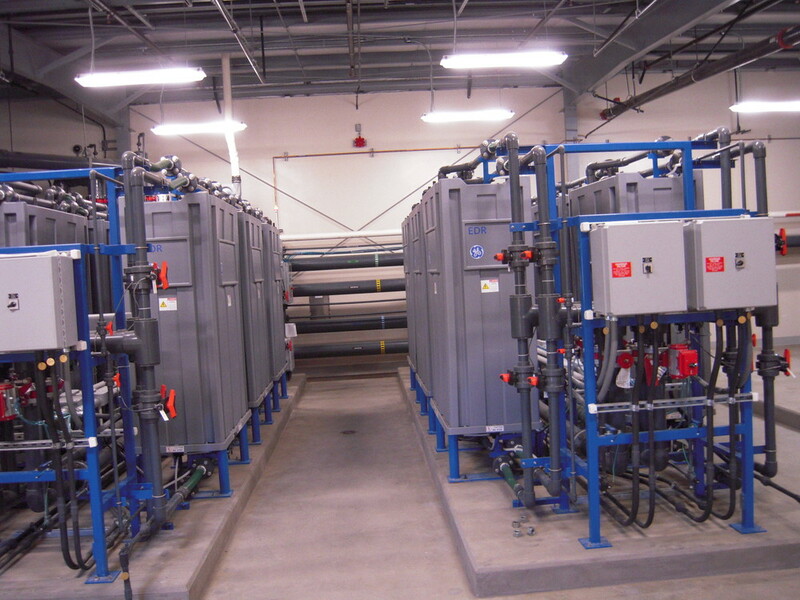 The WWTP consists of a 350,000 gpd immersed membrane bioreactor (MBR) treatment plant. Tertiary recycled water from the WWTP is reused on site for toilet flushing and golf course irrigation. The WTP consists of a 650,000 gpd water desalination treatment facility with electrodialysis reversal (EDR) membrane technology. The WTP was awarded the WateReuse Desalination Project of the year in 2009.